Mt. Pluto (the mountain on the left) as seen from my house in the springtime. The mountain on the right is Lookout Mountain. 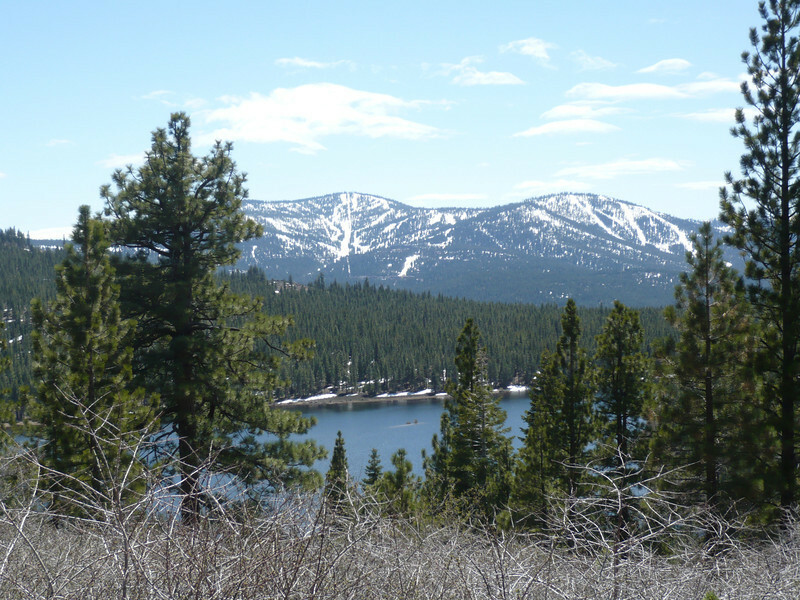 Both are within the Northstar ski resort that is along Highway 267 between Truckee and Kings Beach.